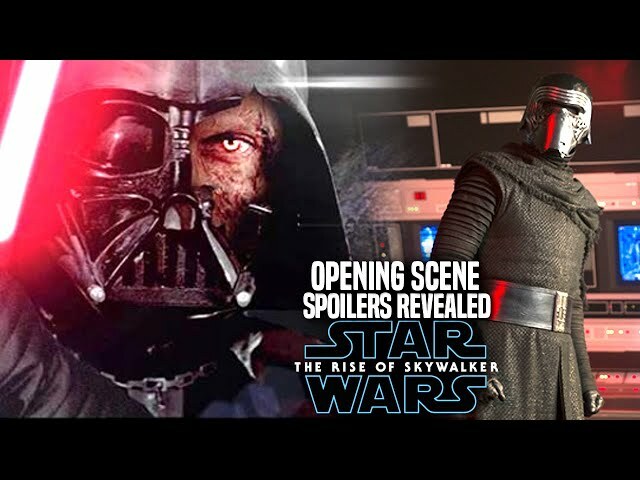 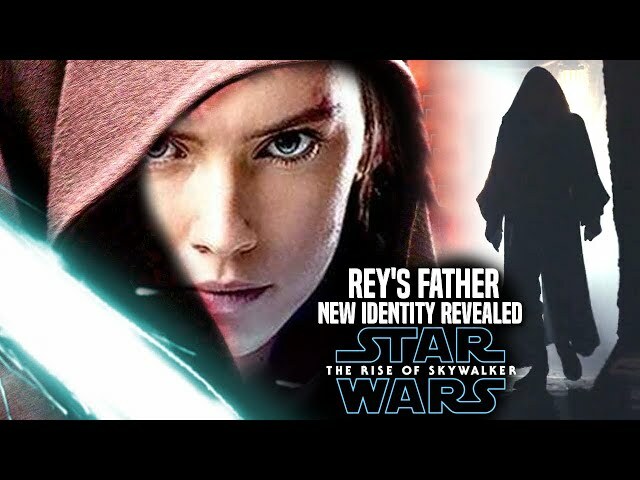 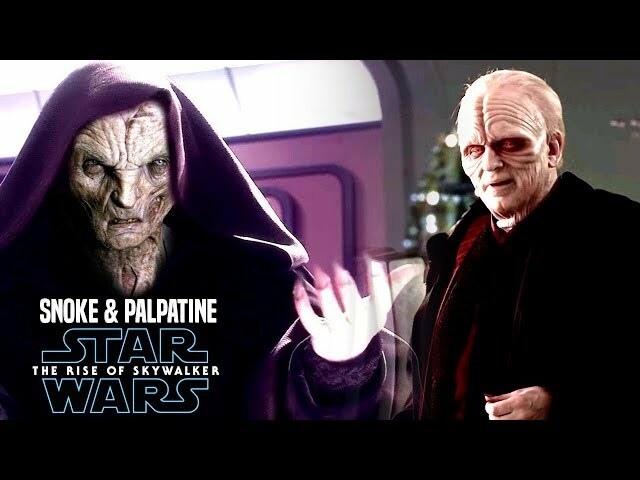 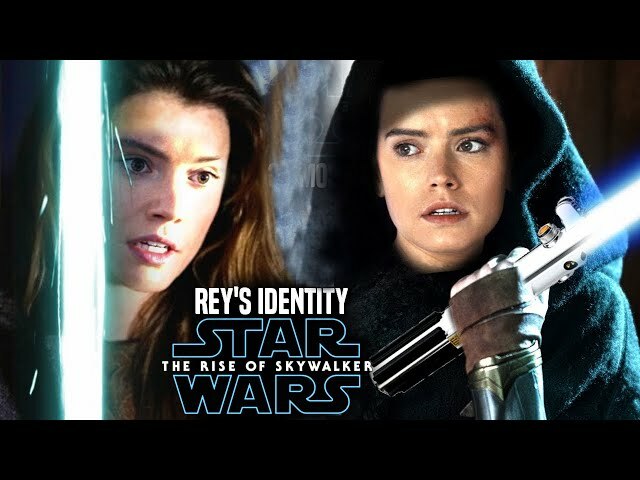 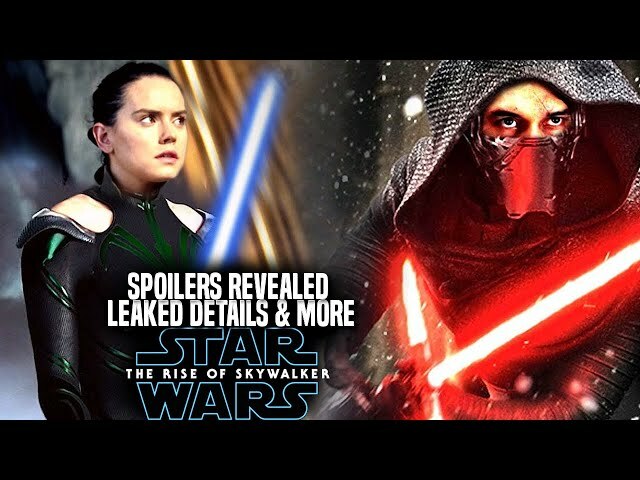 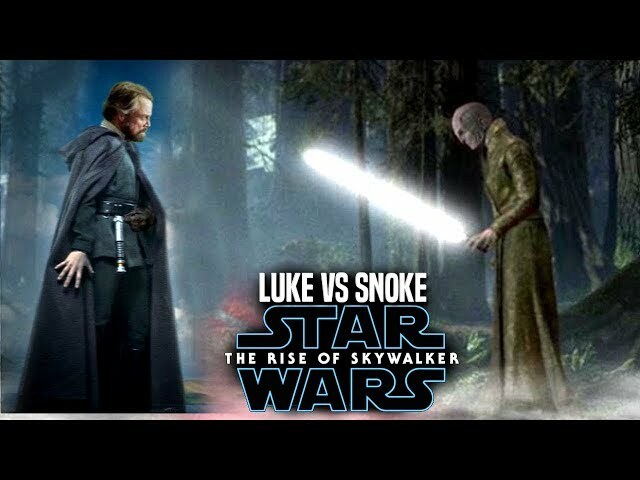 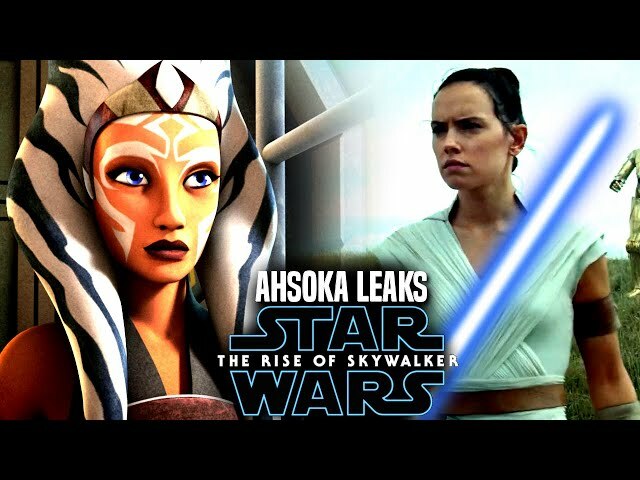 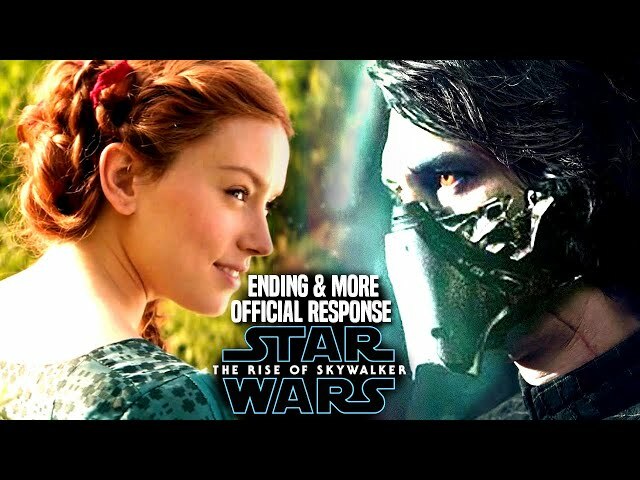 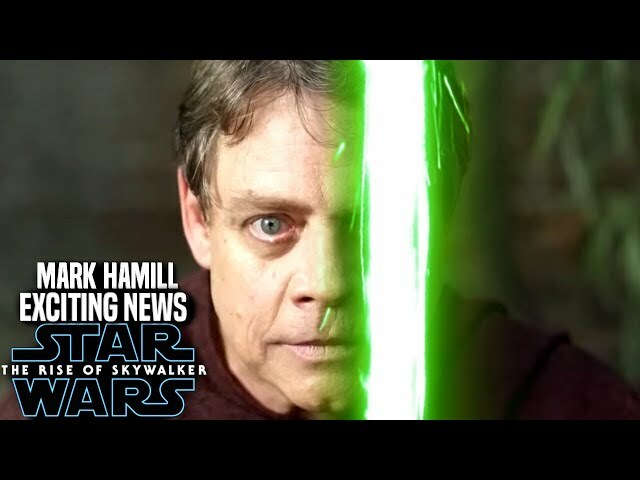 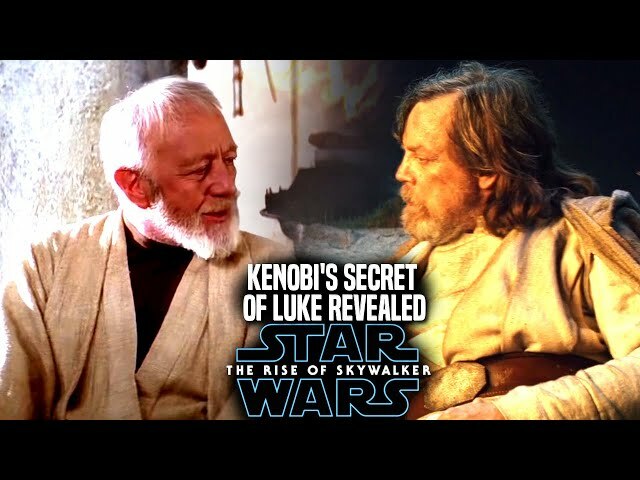 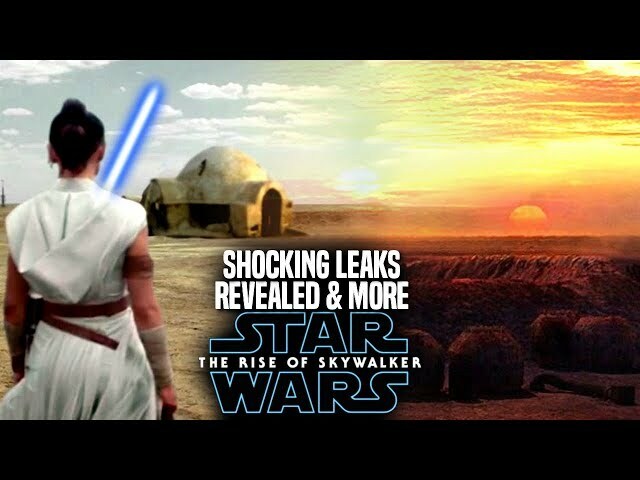 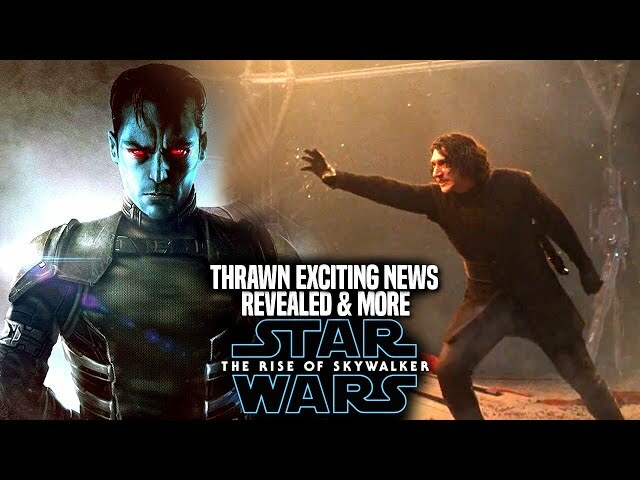 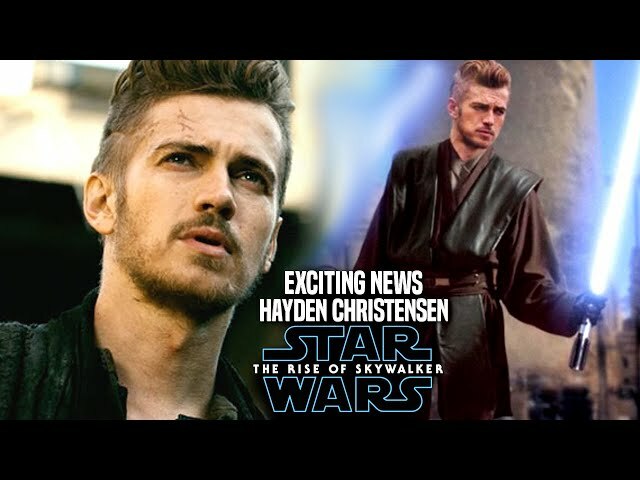 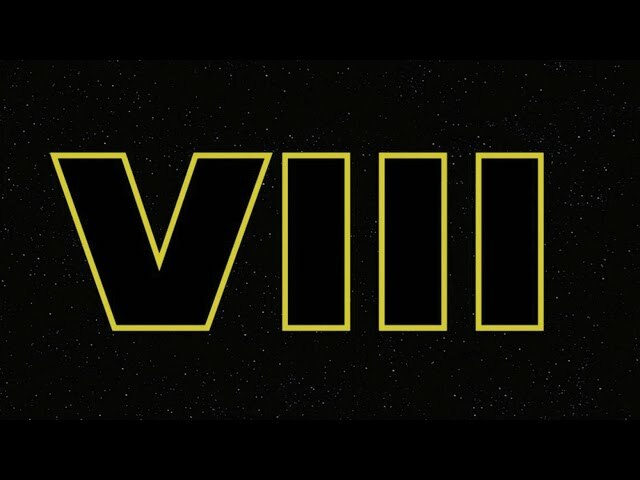 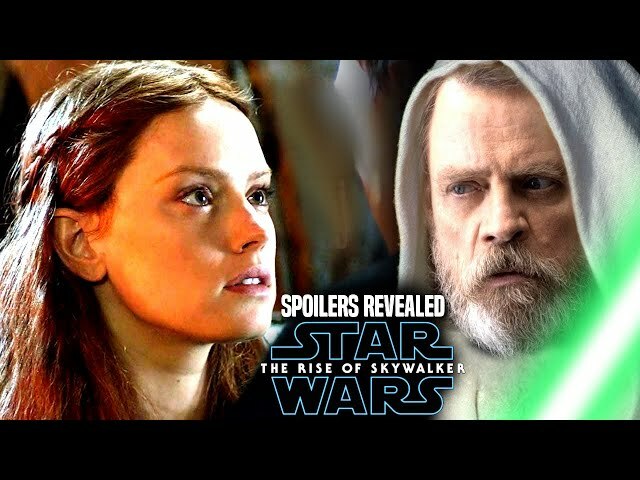 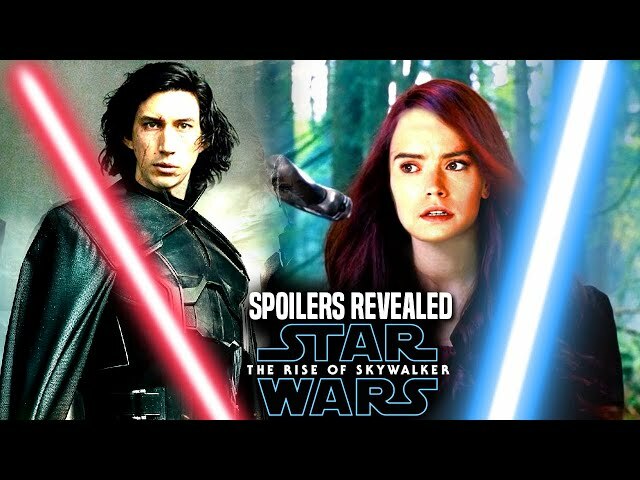 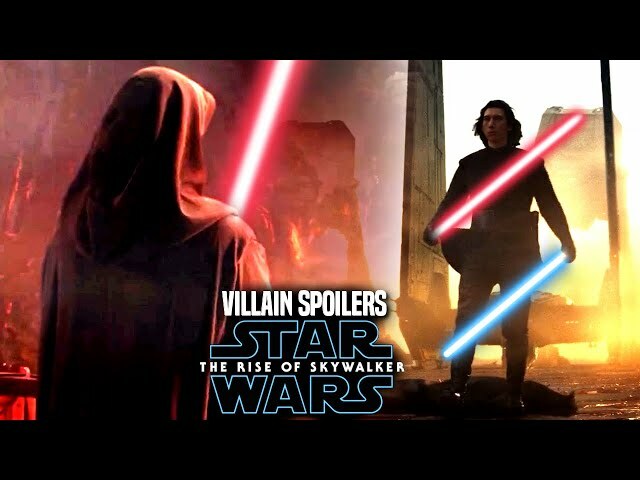 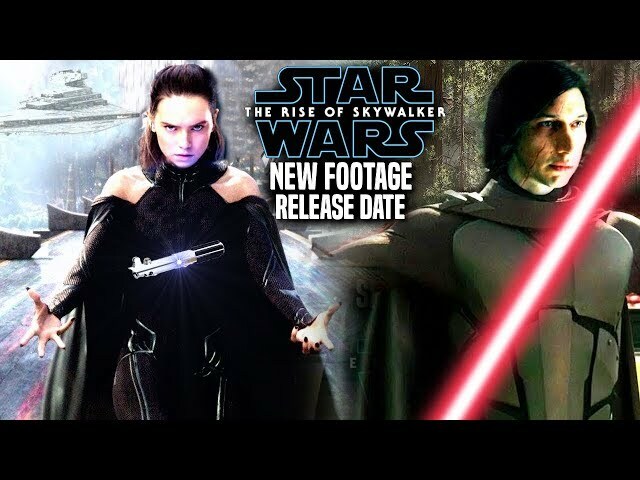 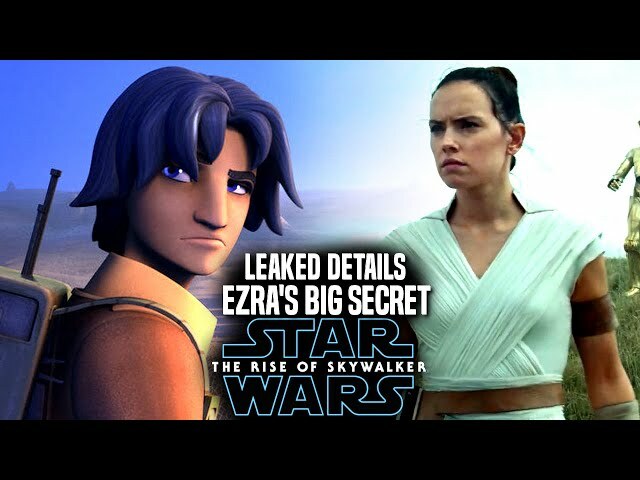 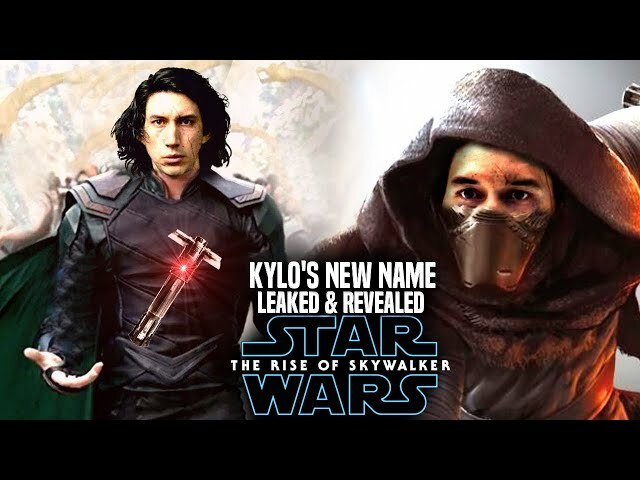 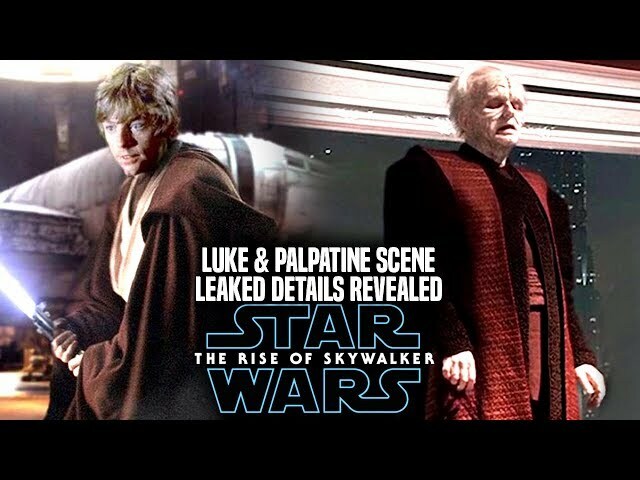 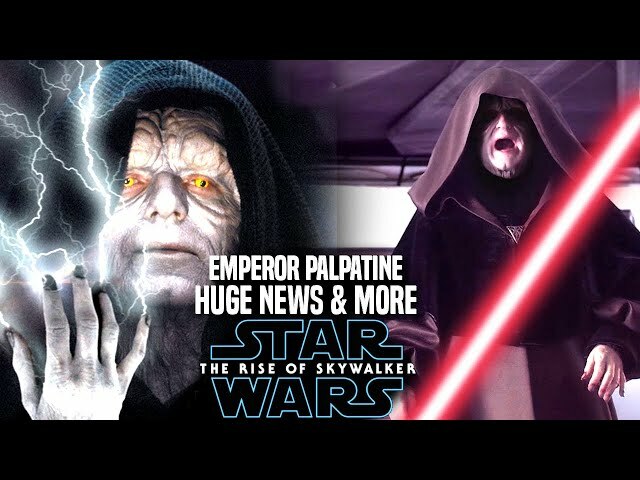 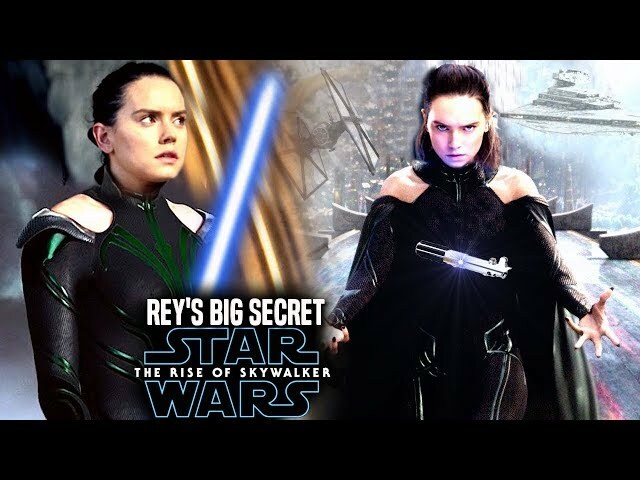 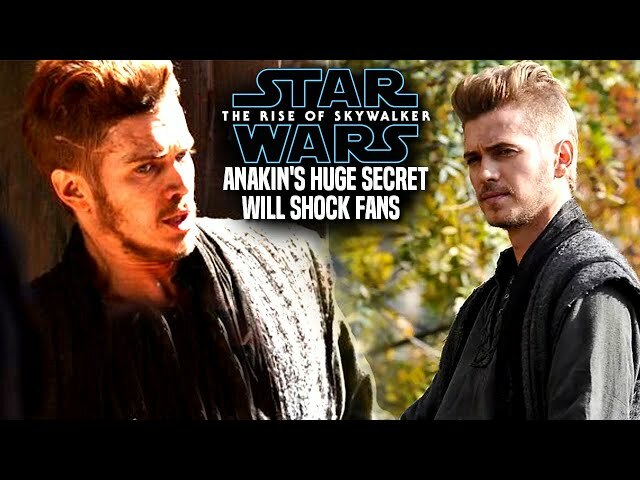 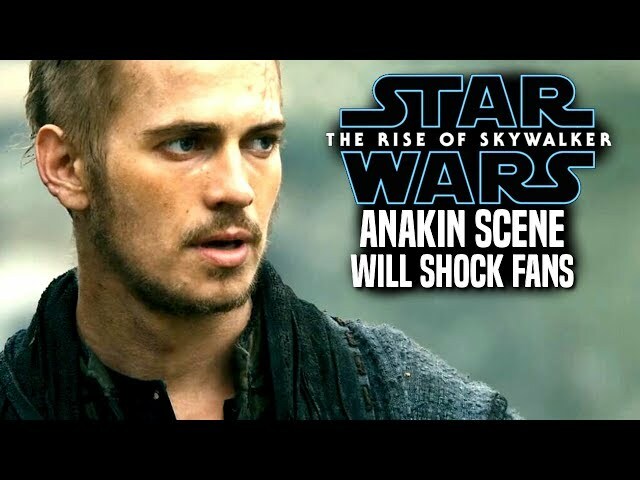 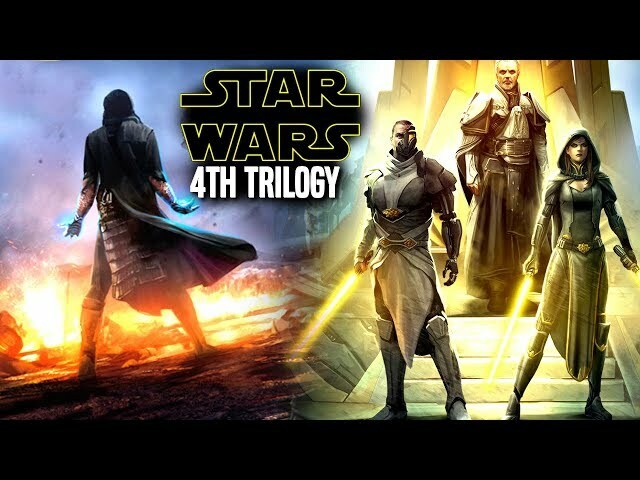 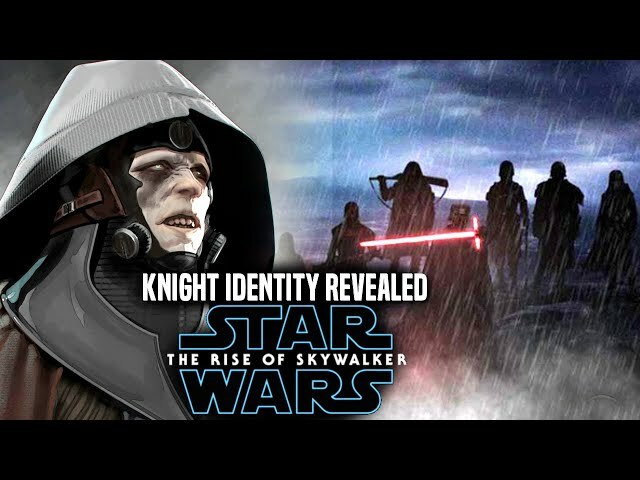 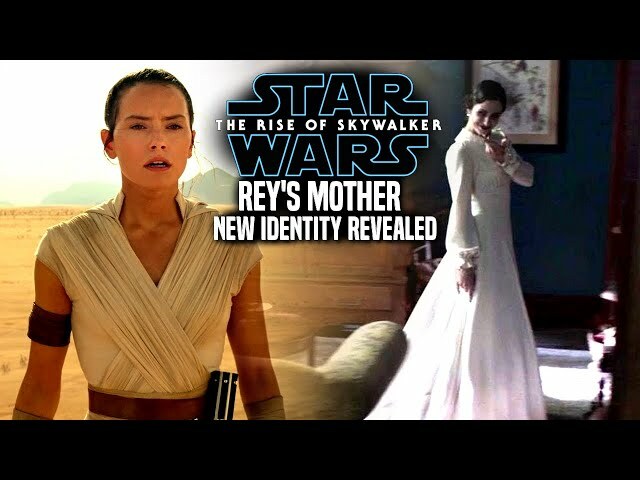 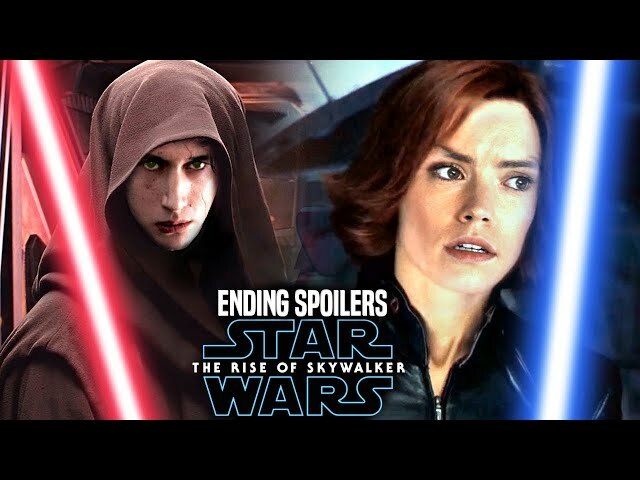 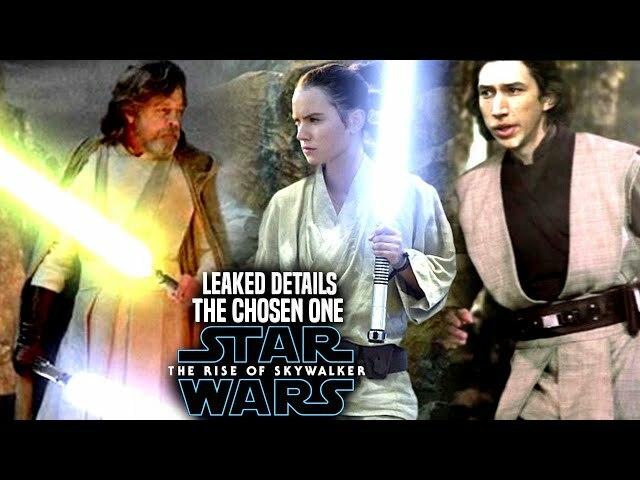 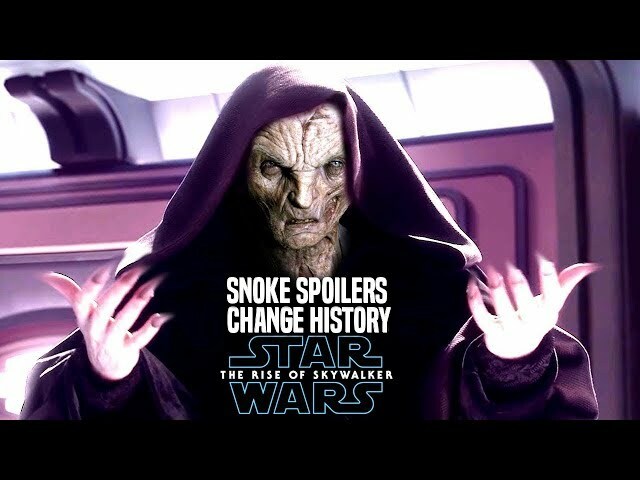 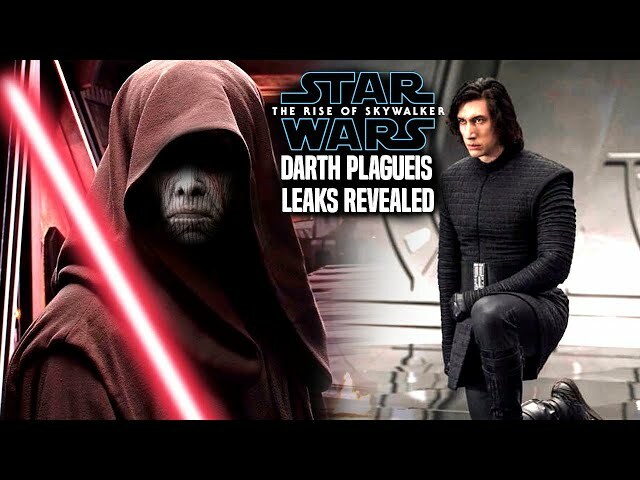 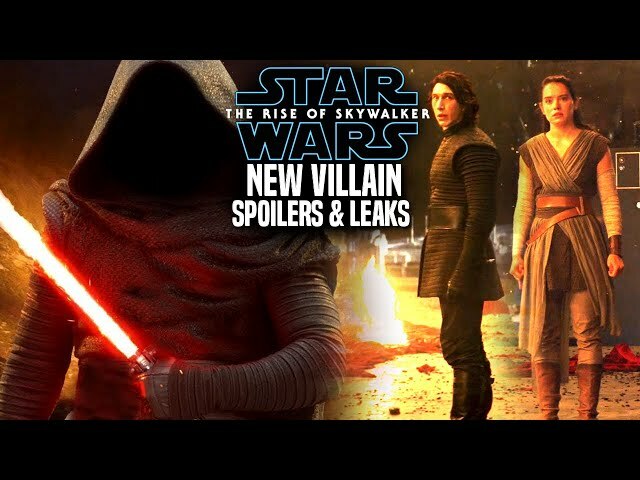 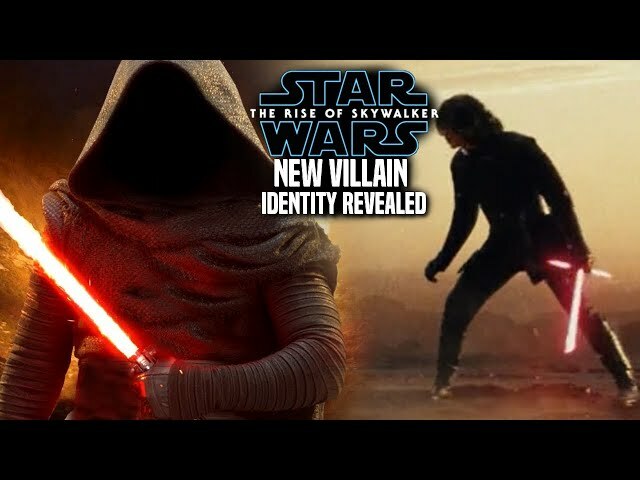 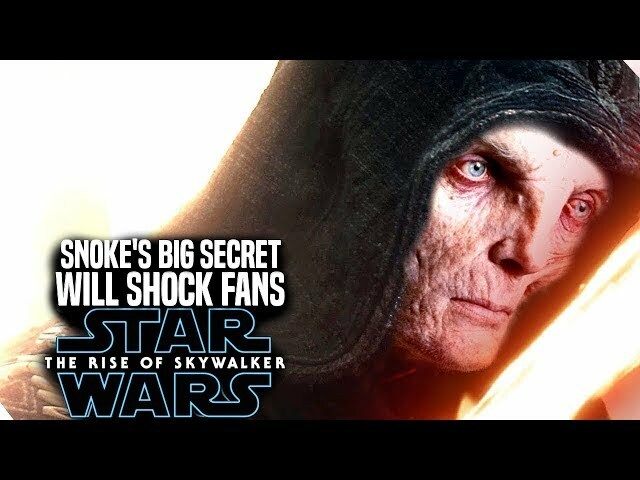 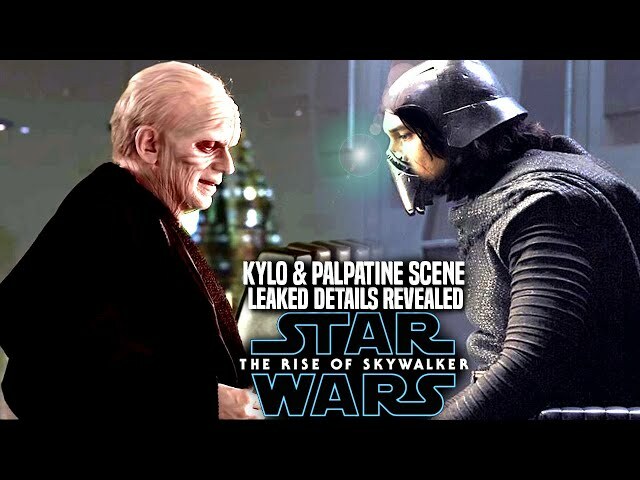 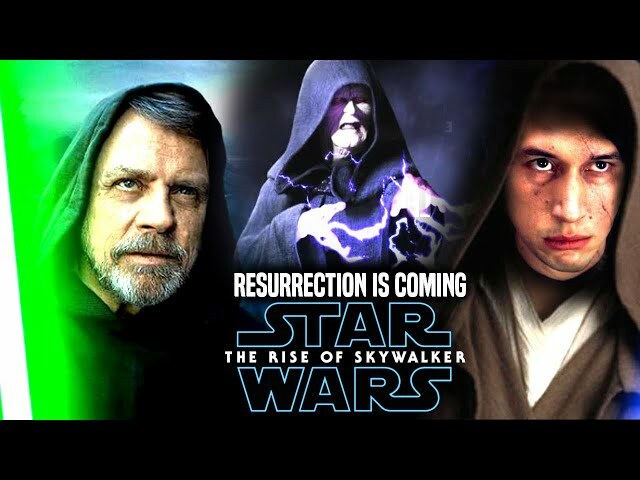 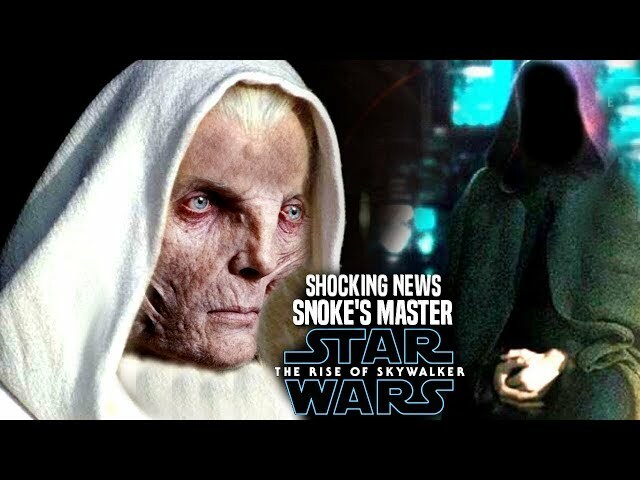 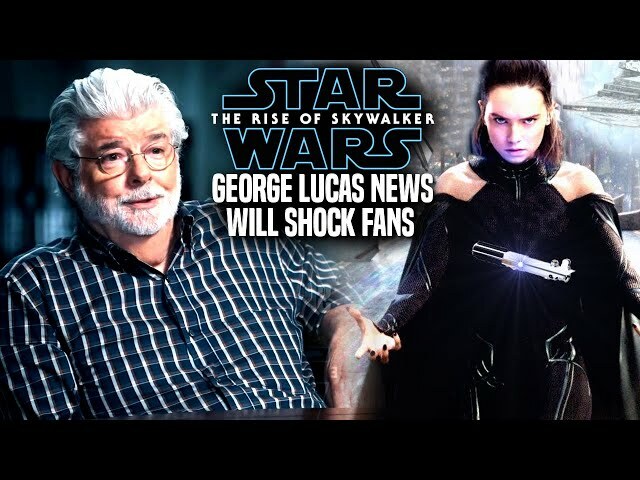 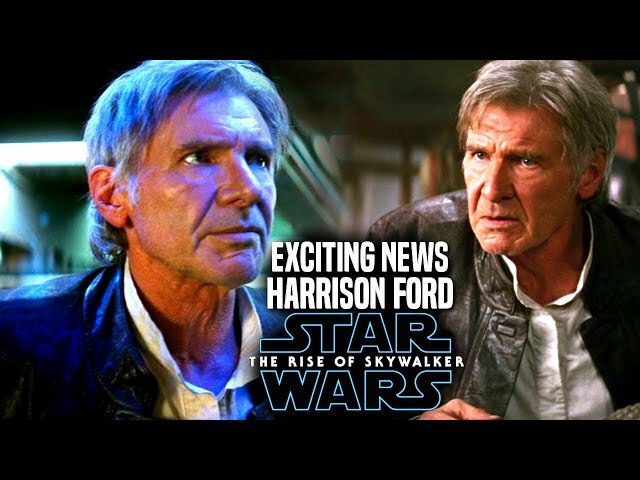 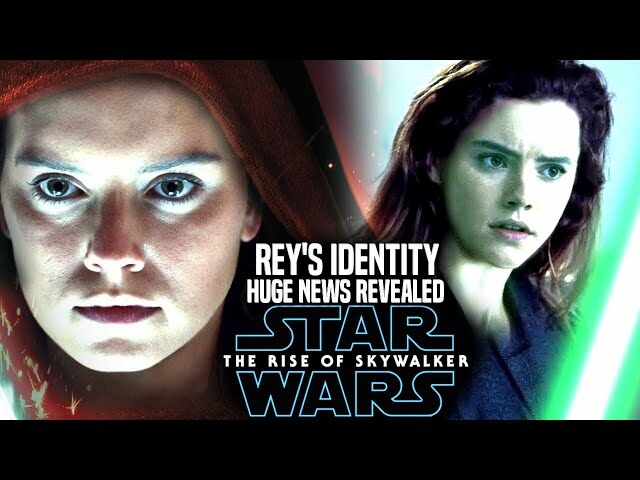 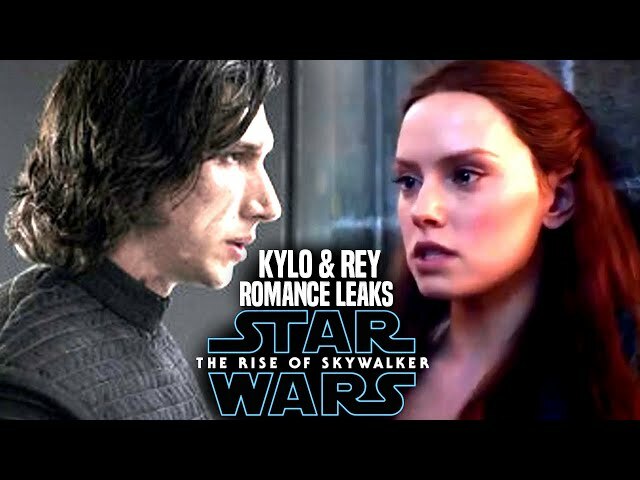 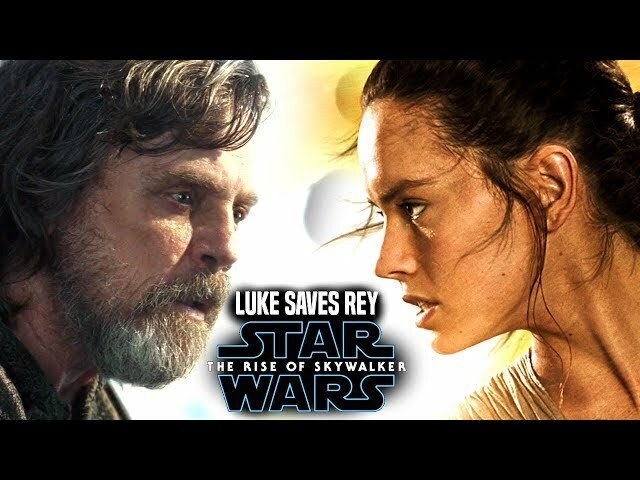 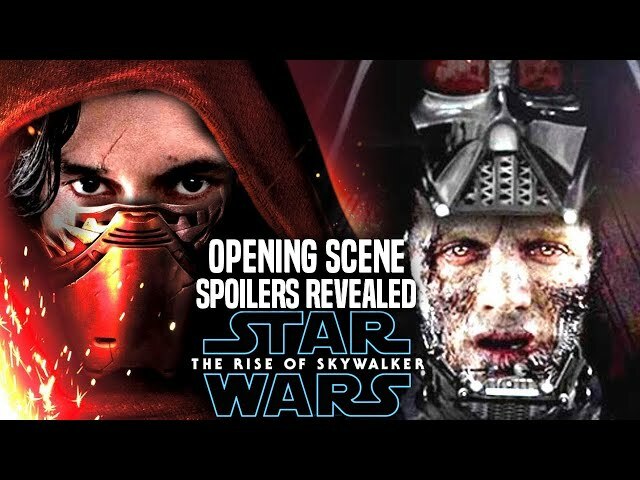 Star Wars The Rise Of Skywalker Trailer was unveiled at star wars celebration today where the star wars the rise of skywalker teaser trailer ended with emperor palpatine and his laugh. 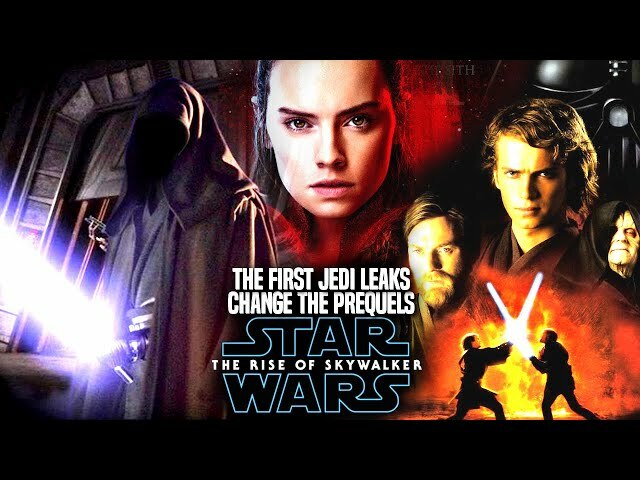 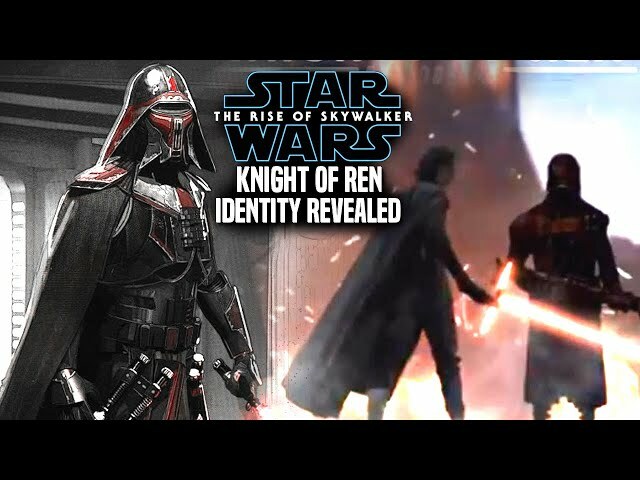 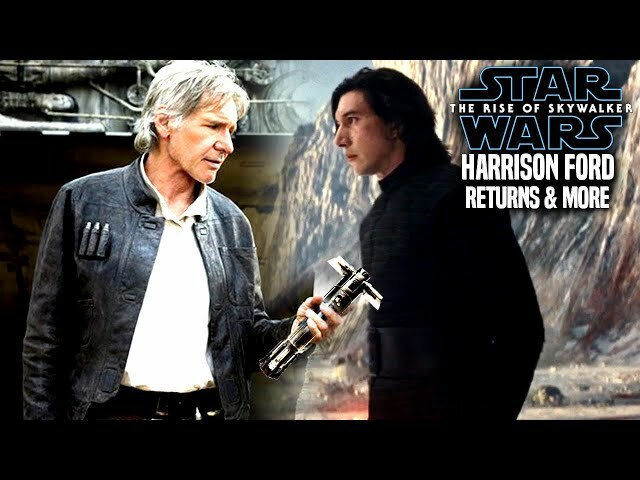 We will be going over kathleen kennedy and her response to palpatines return in the film and how long its been in the works. 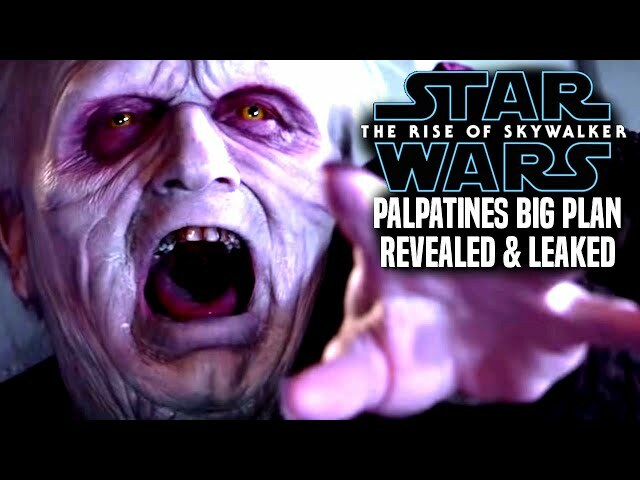 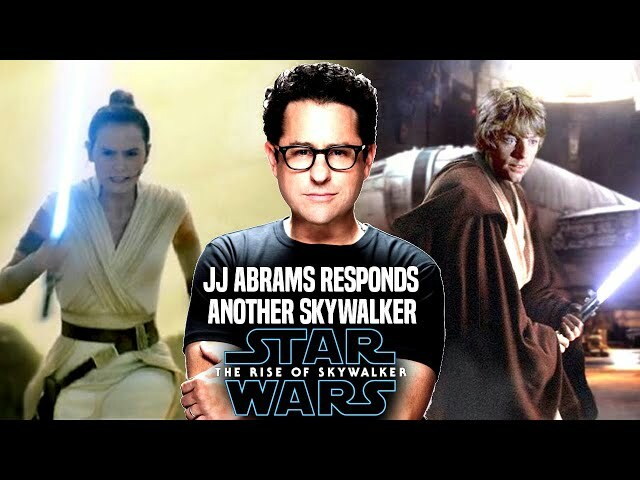 JJ abrams is said to do something amazing with palpatine that will change the skywalker saga.